The B2B eCommerce market is large and rapidly growing, expected to reach $6.7 trillion globally by 2020 (2x the size of the B2C market). 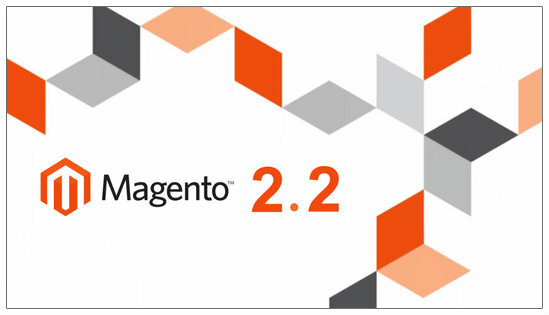 The Magento B2B Commerce functionality is designed for merchants whose primary customers are companies. These companies can create and maintain their own accounts with teams of buyers, roles and levels of permissions. Merchants can offer a curated product selection with custom pricing for specific companies, while continuing to offer the standard catalog with regular pricing for general customers. In addition, there are other specific B2B features like requisition lists to help companies save time with frequently ordered products, Quick order (via SKU or product name), Quotes (for buyers to negotiate directly with the seller for a custom discount) and Payment on Account which gives companies the convenience of charging purchases to their account and up the pre-determined credit limit for the company. Magento for B2B Commerce also includes flexible APIs that integrates with a variety of ERP solutions from Magento partners. This includes the first third-party extension that is bundled with Magento Commerce – Magento Social. The extension allows Magento merchants to establish a connection between the online store and their corporate Facebook account; creating a page with products from their catalog. When shoppers click a product on Facebook, they are redirected to the corresponding product page on the merchant’s Magento store. These help significantly improve the shopping experience when specific back-end operations need to be be performed. For example, improvements in indexing allows customers to browse and shop on a storefront while indexers are running with no visible impact on their experience. Long running indexers now operate in batches to better manage memory and run times.